Warwick has a small number of places available in clearing in the Department of Philosophy in 2016. Our clearing hotline number is 024 7653 3544 and it will open at 8am on Thursday 18th August. 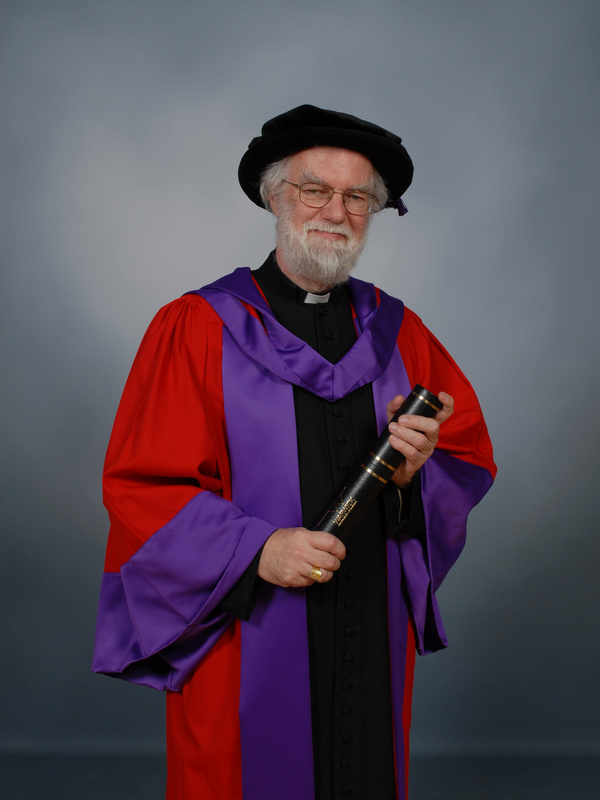 Modern philosophy is “doing its job” when it makes people conduct themselves in language that is just, charitable and genuinely mutual, says Lord Rowan Williams – one of the University of Warwick’s 2016 Honorary Graduates. Lord Williams served as the 104th Archbishop of Canterbury, the principal leader of the Church of England and the Anglican Communion, between 2002-12 and is today Chair of Christian Aid’s Board of Trustees. Discussing the role of philosophy today Lord Williams said that one its great features is a “concentration on language as one of the things that makes us human and how we conduct ourselves in language in a way that is just, charitable [and] genuinely mutual. When philosophy moves into those areas I really think it is doing its job”. “One of my closest connections here at Warwick was with the late Gillian Rose when she was professor of philosophy here, she was a great personal friend and somebody I admire enormously as an academic, and she was someone whose academic focus was very much on that difficult area of what we owe to each other, how language works, how we take risks in what we say and yet expose ourselves to the corrections of others”.